Our two and three bedroom apartments for rent in Branson, MO, will put you at ease as soon as you walk through the front door. Whip up a meal in no time in your fully equipped gourmet kitchen featuring energy-efficient appliances. Plush, Berber-style carpet keeps things cozy, and your private balcony or patio will cool you down on hot summer nights. Get ready to live your best life at our resort-style community. Take an afternoon dip in our gorgeous saltwater swimming pool with waterfalls and fountains, or enjoy a pickup game at our on-site basketball court. 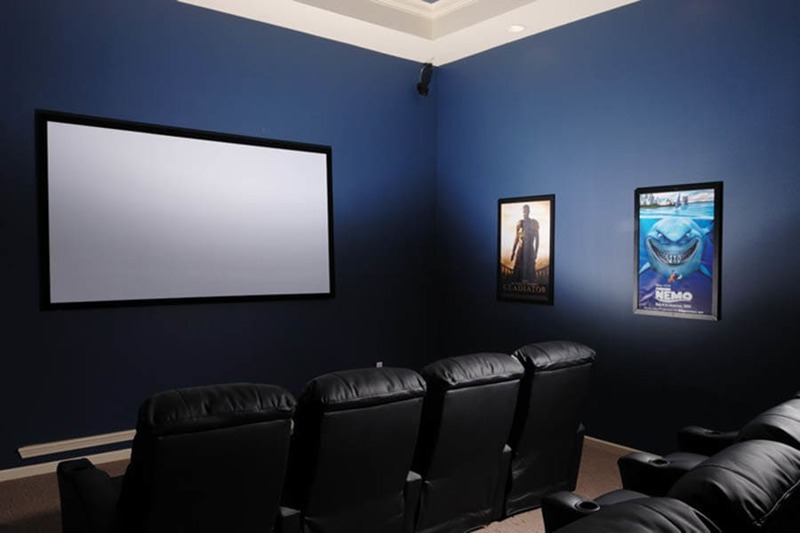 Our stunning 4,000-square-foot resident clubhouse even includes a private movie theater, so you can watch that summer blockbuster with your closest friends. At Bee Creek Apartments, we know that home just isn’t home without your pets! That’s why we are happy to invite your pets to join our community. Some breed restrictions apply; contact Bee Creek Apartments to find out more. 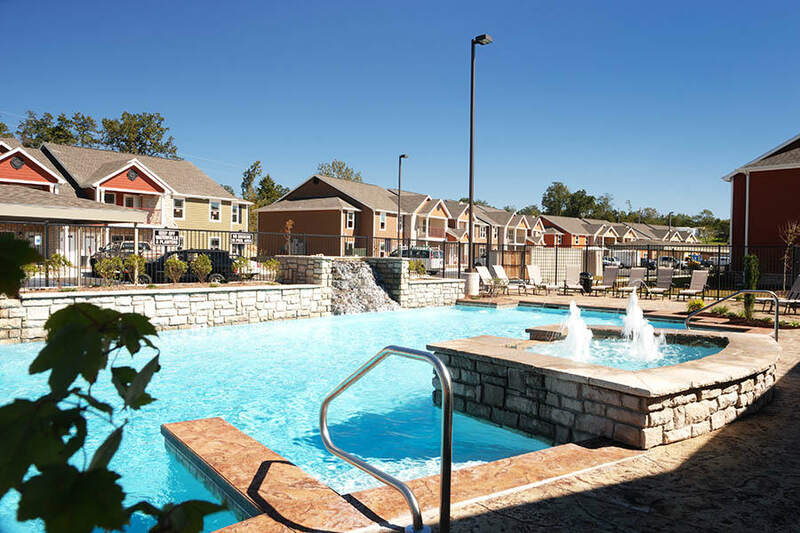 See everything we have to offer at Bee Creek Apartments in North Branson. Contact our friendly, professional team today to schedule a tour.